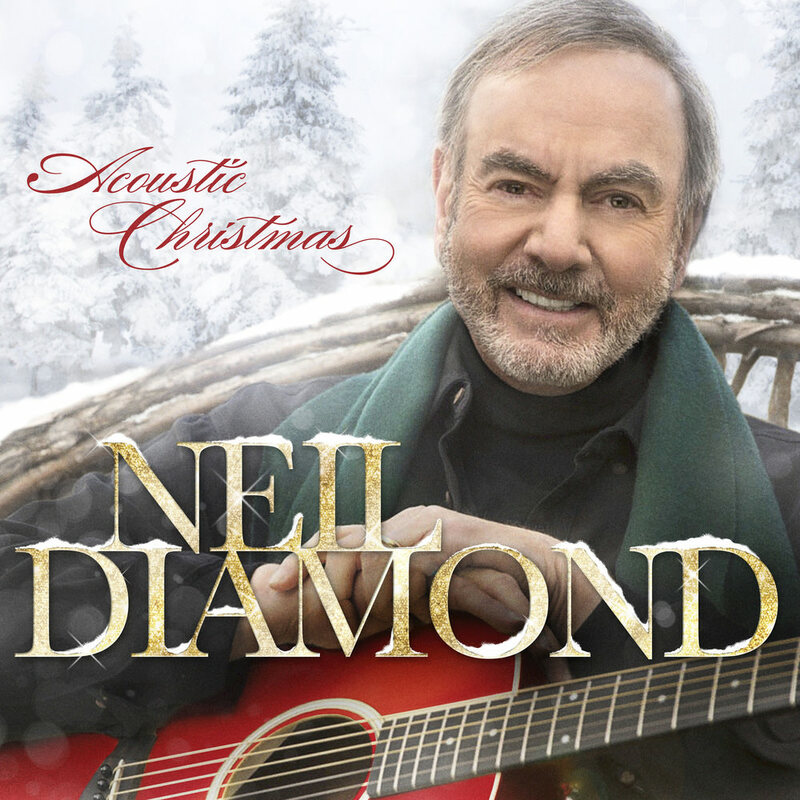 Neil Diamond delivers a Christmas gift to fans with this 2016 release featuring traditional numbers and originals, all done acoustic style. For this recording, Diamond reunited with co-producers Don Was and Jacknife Lee, who worked on his acclaimed 2014 album Melody Road. "One need look no further than Neil's earliest hits to know that something special happens when you set his voice in the middle of a few acoustic guitars: the vibrant expression that lives in the nuances of Neil's singing moves to the forefront and creates a profoundly intimate experience. The vibe in the studio seems inspired by the folk scene of Neil’s early years in Greenwich Village."